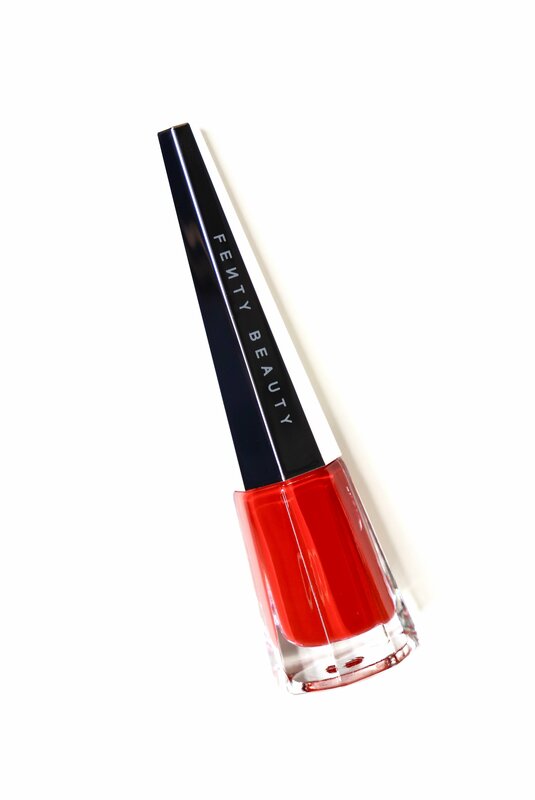 The Stunna Lip Paint comes in a chic tube reminiscent of Louboutin Nail Polish. It has the same type of vibe with it’s own unique touch. 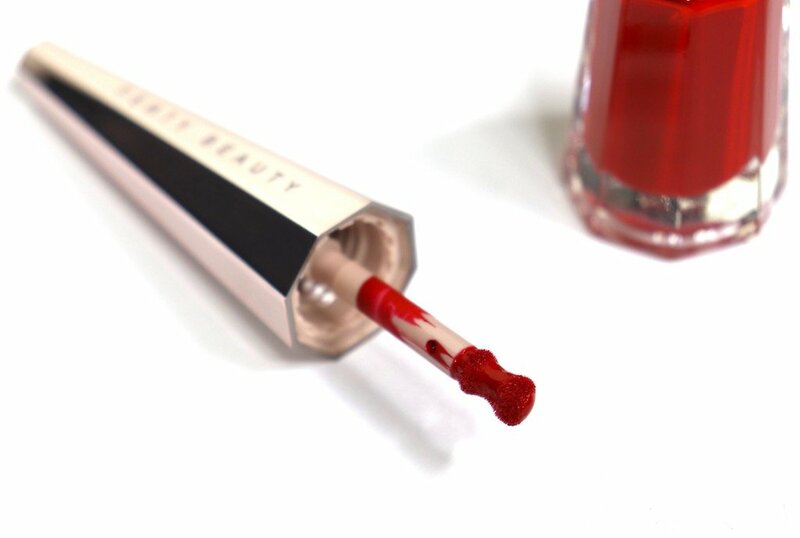 The lip defining precision wand makes it easy to apply. 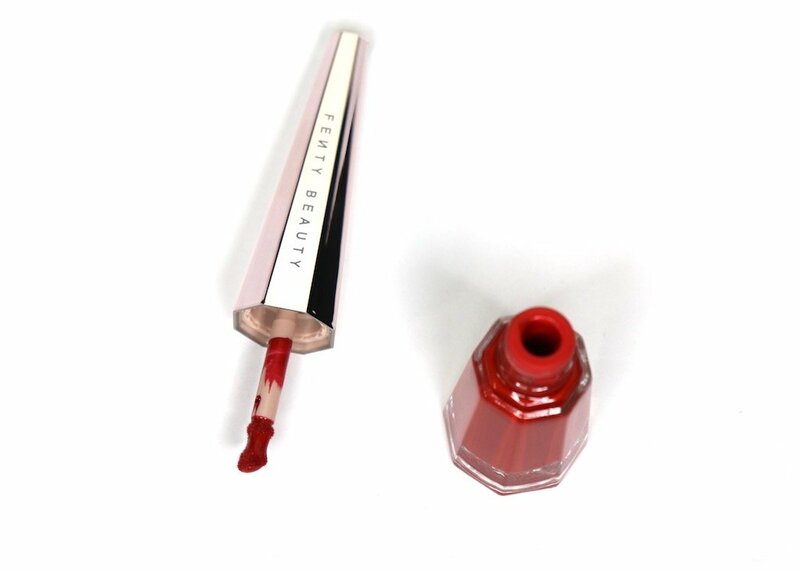 All you need is a tiny bit as the lip paint is extremely pigmented. I mean like really really pigmented in just one stroke. It applies smooth and even, and dries down to a soft matte finish. 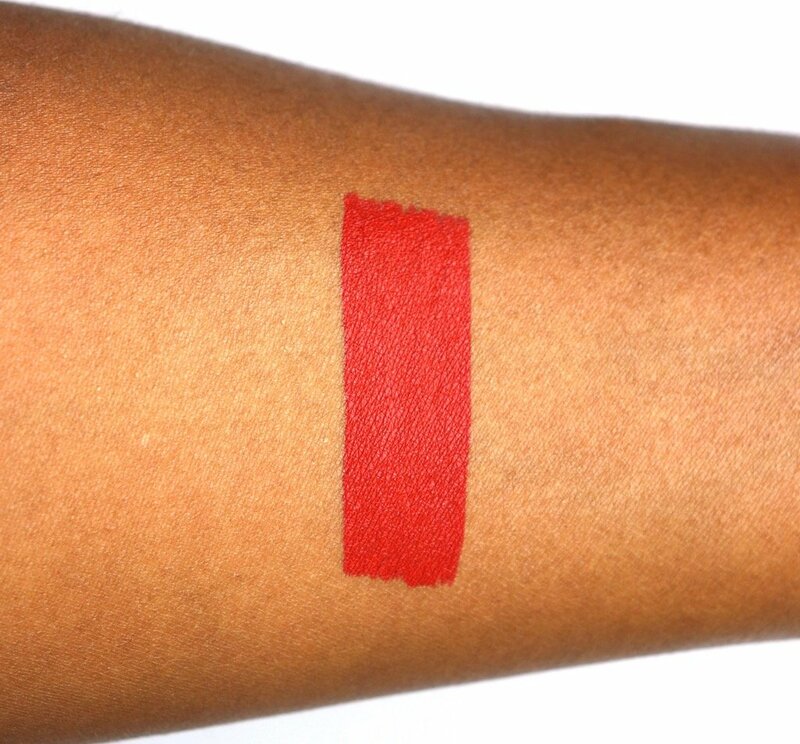 Uncensored is described as the perfect universal red, and that it is. If you take a look at the pictures all over the internet, it looks good on everyone. Every complexion. Every skin tone. Uncensored takes on the undertones of the wearer. It leans very warm on me. Almost orange red. It’s absolutely gorgeous. I’m not surprised though. Rihanna proved once before that she knows how to make a good red lipstick. Let’s not forget the original stunner, RiRi Woo. 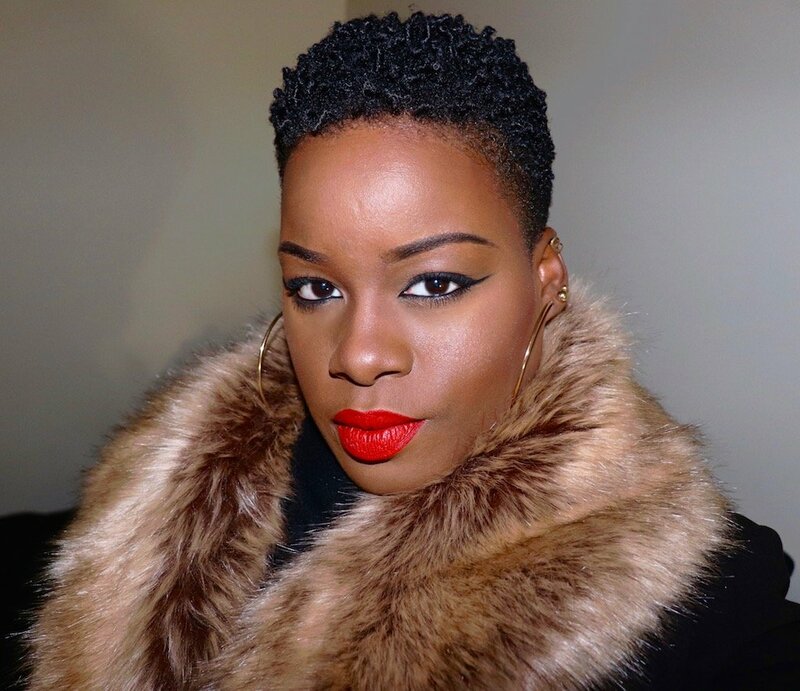 I was able to wear Stunna Lip Paint for 7 hours without needing touch ups. And that was with light snacking and drinking water. I only had to touch it up because I had a meal. I’m pretty sure I could have gotten at least another two hours of wear. The formula is amazing and it feels really good on the lips. No drying. Doesn’t crack, cake or flake like some liquid matte lipsticks can. There was no feathering or fading. However the lip paint is not transfer or kiss proof. 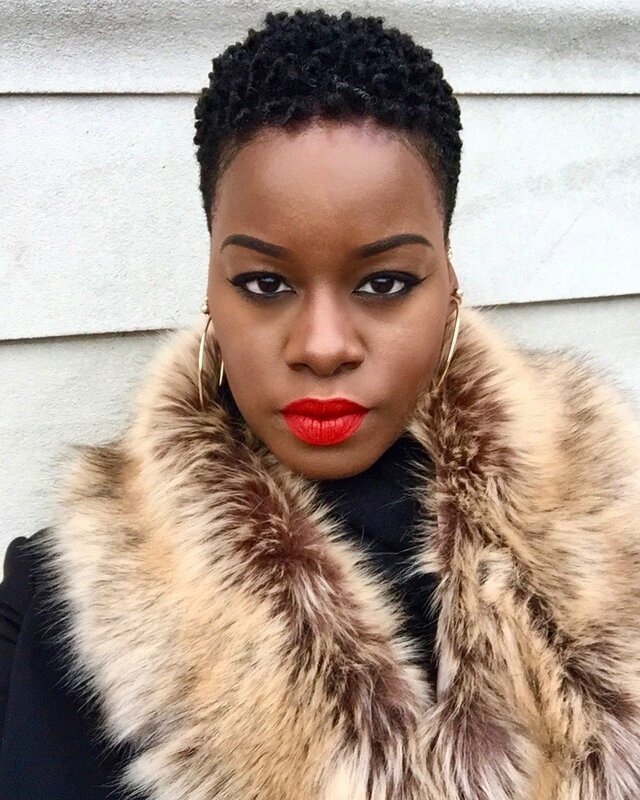 This is my new favorite liquid lipstick formula!